BR Writes: I have an employee who has received a new job offer and wants to leave before the end of their notice period. They want to leave in two weeks, whereas in their contract I stipulated a month’s notice. What are my rights in this situation? Lengthy notice periods written into contracts of employment can sometimes cause problems for employers when an employee resigns but wants to move on quickly, writes Peter Done, managing director of Peninsula. 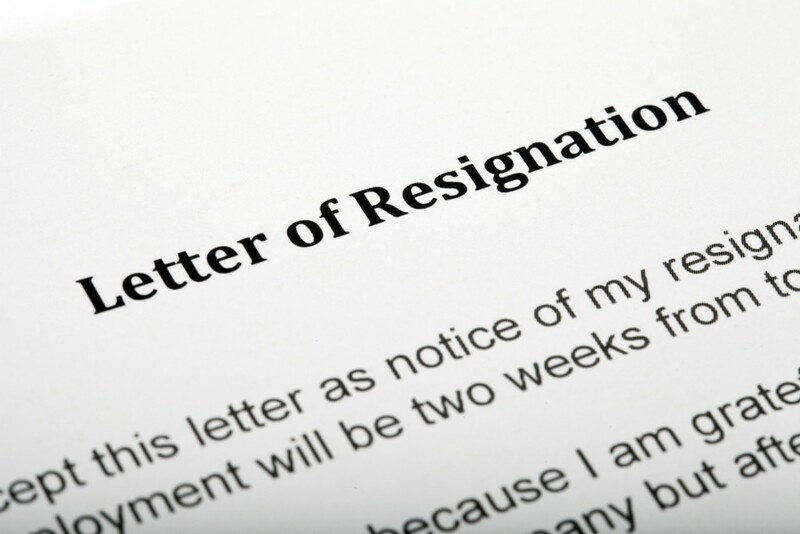 However, a notice period to be served by an employee in the event of a resignation is an agreed contractual term and the employee is legally bound to fulfil that term. Serving less notice than required is technically a breach of contract and it is open for the employer to enforce this through the courts. Ultimately, what you do in this situation will be dictated by the particular circumstances. If you are happy for the employee to leave early because the employee’s replacement is already in post and the early departure wold not cause any detriment to your organisation’s performance, then you could agree to an amended notice period of only two weeks instead of one month. If this is agreed, it should be confirmed in writing, along with the employee’s intended termination date. Alternatively, you could inform the employee that you expect them to fulfil their contractual notice period of one month. The employee may be able to agree a delayed start date with their new employer in order for the full notice period to be served. However, where this is not possible and you offer no flexibility, you cannot force an employee to work their notice so they may still leave at the end of the two week period and be in breach of their contract. Instead, the employee may technically continue in your employment for the full notice period but go on sick leave and so are still out of the workplace. If the employee does leave early and before the final pay day and you have the contractual right to do so, you could deduct money from their wages to cover any loss you have sustained, for example, where you had to recruit someone at a higher rate of pay than the employee to cover the gap left, you could recover the difference between their wage and the higher one. If this is not possible, you could ultimately pursue them for breach of contract in the courts however, the cost of legal proceedings may outweigh the loss caused by the breach.